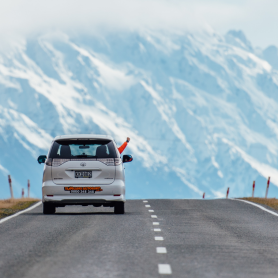 Not convinced yet? 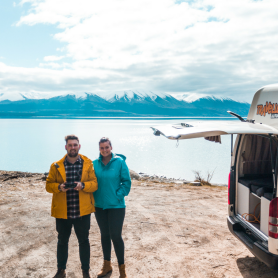 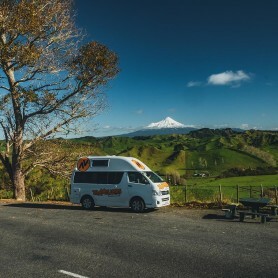 Check out some of the amazing customer road trip videos as well as online reviews (okay – so we are promoting us – Travellers Autobarn – a bit here). 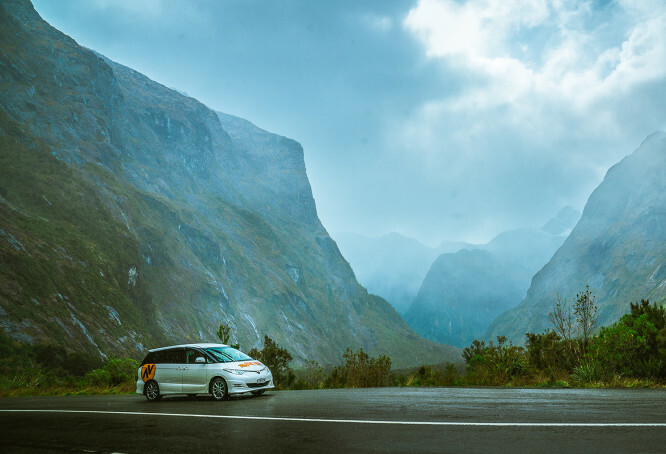 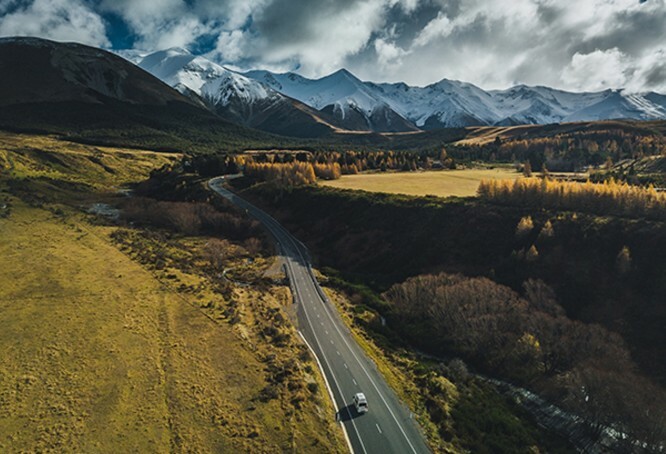 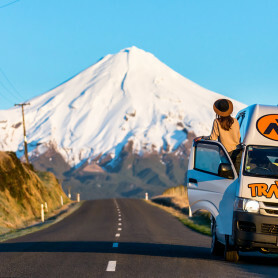 It is all about the journey and the experience – and New Zealand is all about nature so start your road trip adventure today!